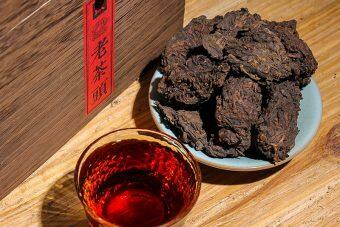 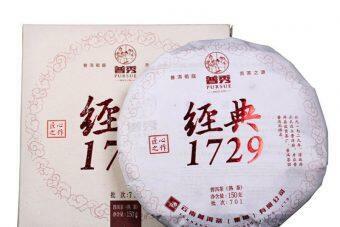 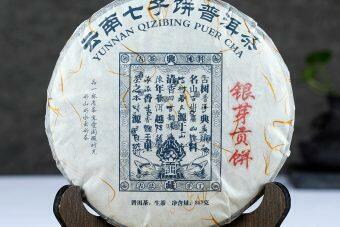 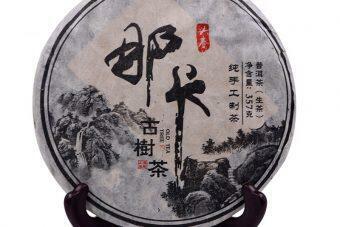 Pu erh Tea is mainly produced in Xishuangbanna, Linyi and Puerh in Yunnan Province. 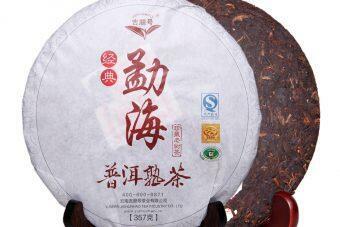 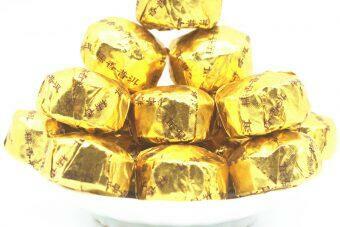 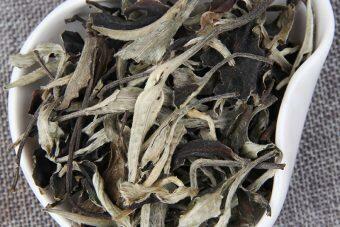 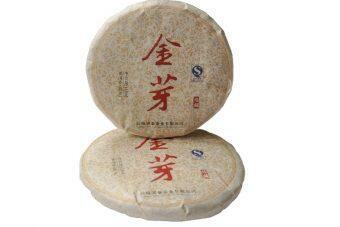 Pu erh Tea also call assamica tea, Pu erh Tea is divided into cooked tea and raw tea. 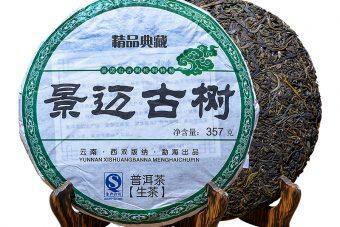 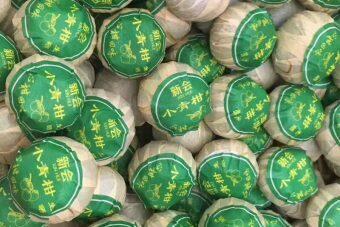 The aroma of Pu erh Tea is pure and lasting, the taste is thick and sweet, the soup is green and yellow, the leaves are thick and yellow and green. 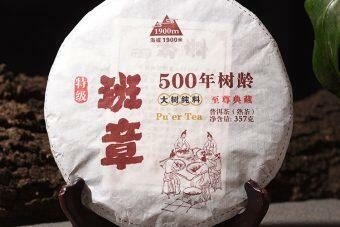 Pu erh Tea is a popular tea drink and good for daily drinking. 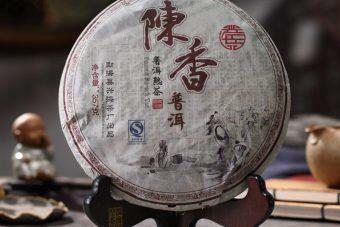 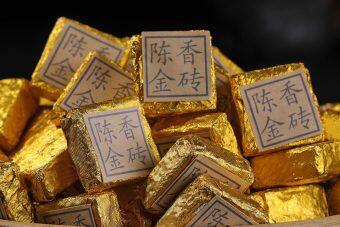 Meanwhile, most people are suitable for drinking Pu erh Tea.